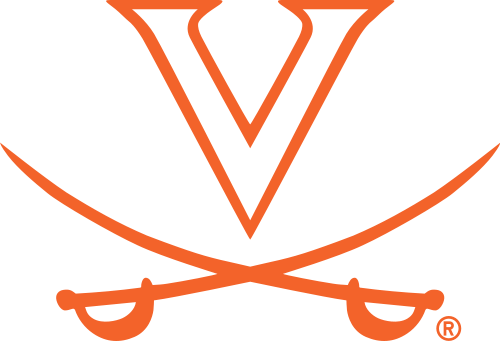 The University of Virginia Cavaliers offered 2014 WR Derek Kief. This is Derek's 21st offer. Congrats Derek!